Are Boys More Active Than Girls? Home » News » Are Boys More Active Than Girls? A study from the United States found that girls and women are reported to be less physically active than their male counterparts. Adolescent girls and young women are less likely to be physically active than their male peers, according to a recent study.A study from the United States found that girls and women (ages 12 to 29) reported less physical activity than their male counterparts and physical activity dropped off sharply during the transition from adolescence to young adulthood, with disparities by race and income seen among some groups. Physical activity is important health behaviour and the data analysis describes patterns and duration of physical activity among adolescents and young adults. 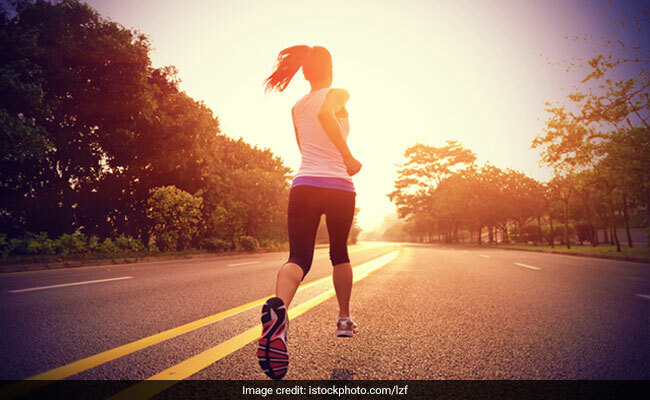 The most recent guidelines recommend at least 60 minutes of moderate to vigorous activity for adolescents per day; for adults, 150 minutes per week of moderate physical activity or 75 minutes per week of vigorous physical activity or an equivalent mix of the two is recommended. 9,472 adolescents and young adults between the ages of 12 and 29 who participated in the National Health and Nutrition Examination Survey from 2007 through 2016 and self-reported physical activity.